Both an inspiring author and an image consultant, Ferial wants every single person to understand their own positive self-value. She has run many successful image seminars for various charity groups to either raise money or help women raise their self-esteem through feeling better about their image. She has experience in engaging people to think critically, but positively in understanding their self-worth. 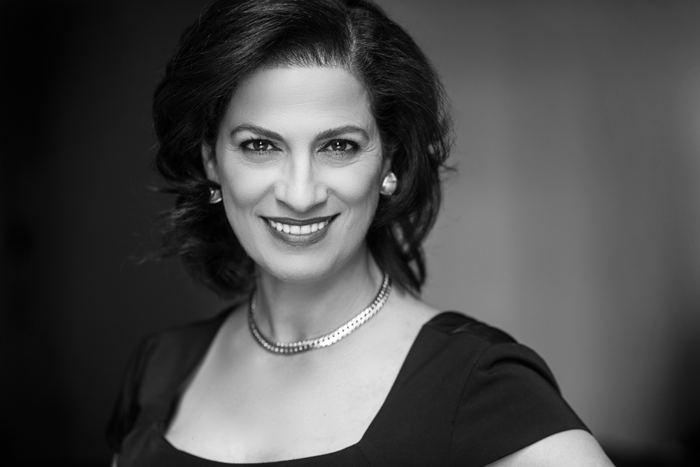 Ferial also has spoken at many conferences about image consulting and wants to continue spreading her message about true beauty. Hosting her as a speaker will surely prove to benefit all those who are present at your event. Have an event Ferial might be interested in? Email her with details about your event. Leave your name, email address, and a brief description about your event.